Welcome to our first new Royal Commission into Aged Care Quality and Safety Blog. 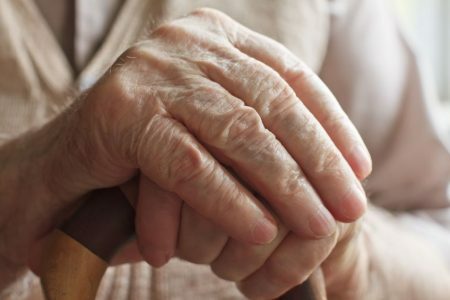 The first public hearings of the Commonwealth Royal Commission into Aged Care and Safety will be held in Adelaide from Monday 11 February 2019. On 8 December 2018, the Governor-General appointed the Honourable Richard Tracey AM RFD QC and Ms Lynelle Briggs AO as Commissioners. As specialist aged care lawyers and advocates, we look forward to the inquiry addressing key issues plaguing the delivery of aged care services in this country. However, we again call on the Government and MPs across the country to push for reform on the key issues that have been identified as needing urgent attention over the course of the last two decades and – in particular – giving support to the passage of Independent MP Rebekah Sharkie’s Private Member’s Bill regarding mandating of staff to patient ratios. During the first days of the hearing, the Commission will hear about key features of the aged care, quality, safety and complaints system, about how that system works in practice and at a general level. Professor John McCallum, CEO and Research Director of National Seniors Australia and Ian Yates CEO of COTA Australia will give evidence from the perspective of aged care recipients, followed by Craig Gear, CEO of Older Persons Network (OPAN) the next day. Consumers and family members of aged care recipients will also give evidence. The public hearings will run until Wednesday and resume for five days from Monday 18. The Terms of Reference require the Commission to inquire into a number of other significant and important matters relating to aged care. We will provide updates on these topics as the Commission progresses. Follow our regular updates on the work of the Royal Commission and click here to read more useful information on our work in the aged care sector.